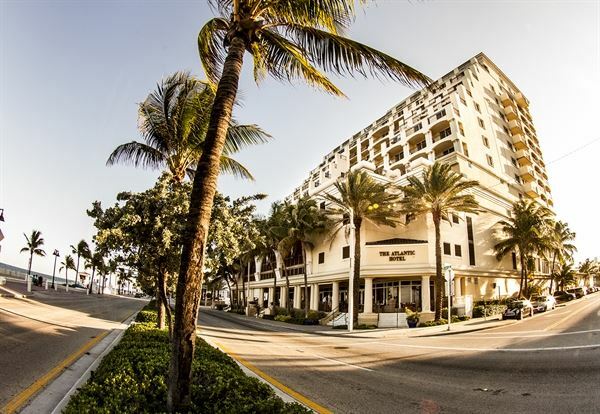 With a breathtaking, tropical location overlooking miles of pristine Fort Lauderdale Beach, The Atlantic Hotel & Spa offers a storybook setting for your wedding. Host a vibrant rehearsal dinner at Atlantic Grill or celebrate your event in chic, contemporary style with a poolside sunset cocktail party at Pool Bar & Grill. You can rest assured that your wedding will be as magical as you've always dreamed.